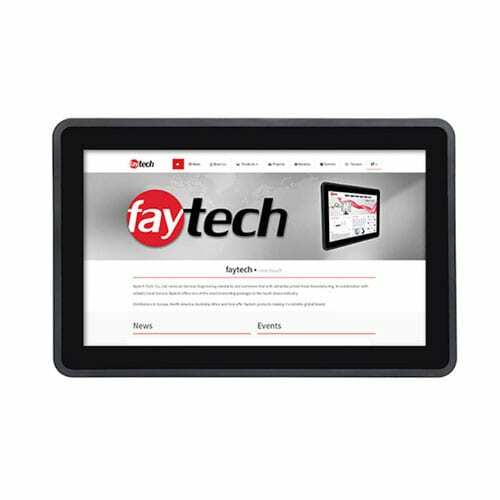 faytech ́s Large Format Multi-Touch Monitors are the right choice for rugged and harsh industrial environments. 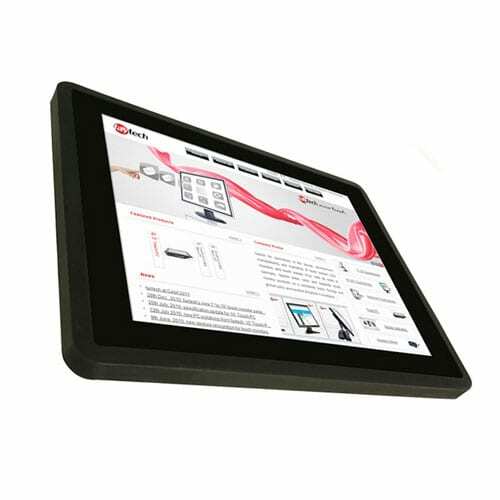 On the other side fits the sturdy, protecting Aluminum frame perfect in any high class POS environment. 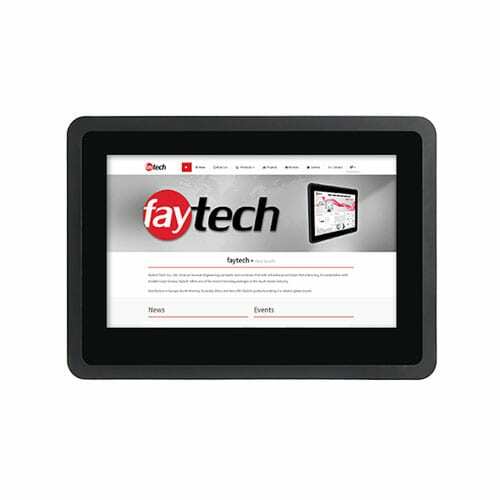 The capacitive 10-finger multi touch panels provide an incredible good touch usage feeling, like working on a large smartphone. Available in 32”, 42”, and 55” sizes, each model is built for reliability and extended service. An industrial HD LCD panel with energy-saving LED technology, A+-quality, wide viewing angle and capacitive multi- touch panel, makes these the perfect interactive Touch solution for digital signage, way-finding, classrooms, dealerships, supermarkets, hotels, sports arenas, fashion shows, industrial 4.0 projects, interactive visualisations and many other uses. 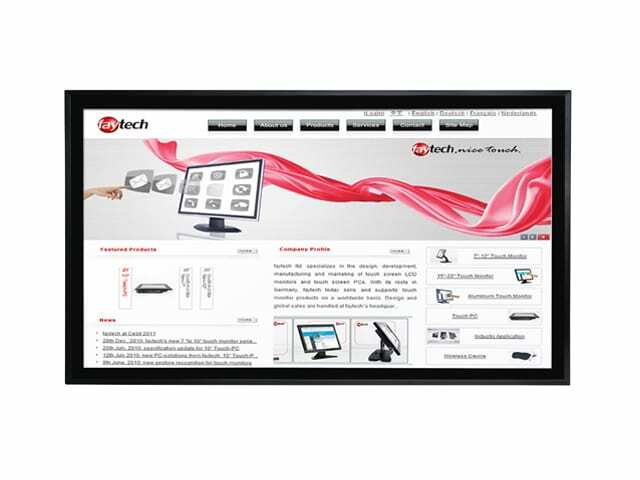 With all standard connectors equipped like HDMI, DVI, VGA, USB, 24VDC-IN and all actual operation systems supported, these hi-tech displays work reliable right away by an easy installation. 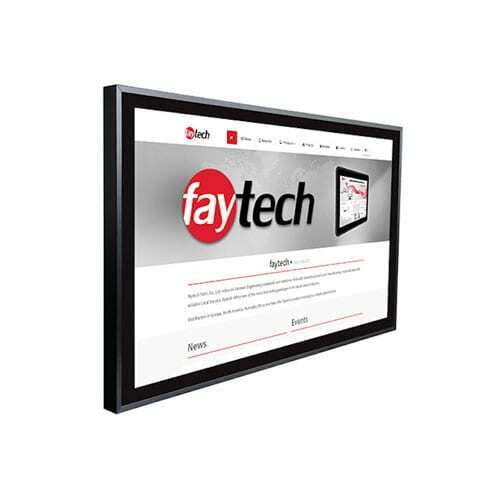 faytech ́s Large Format Touchscreen Monitors are also available with faytech ́s embedded mainbord, faytech ́s fay-002 industrial PC mainboard (J1900 QuadCore processor) or with a stronger fanless Intel i5-5200u processor, with higher brightness up to 2500 Nits and as waterproof IP65 solution.